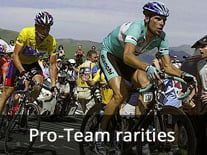 Note for all mobile user: To receive our discounted price for the set of this professional cycling team please switch to our classic online shop www.trikotexpress.de. 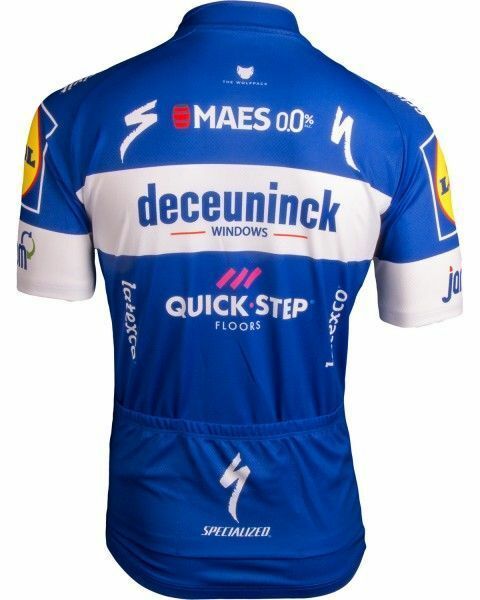 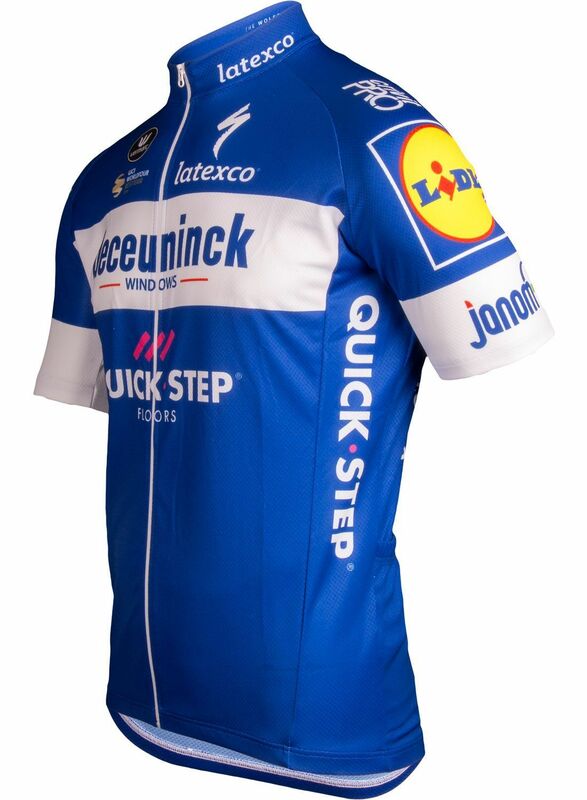 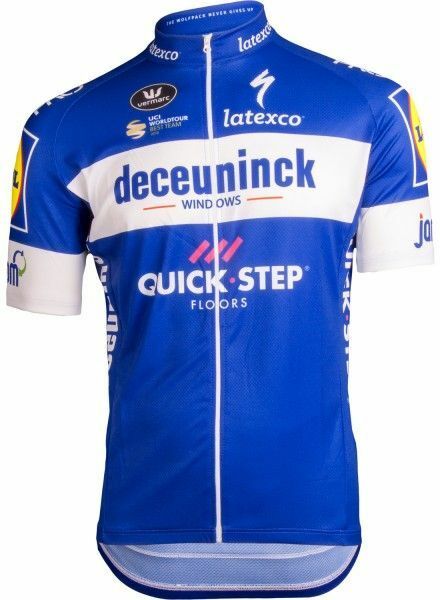 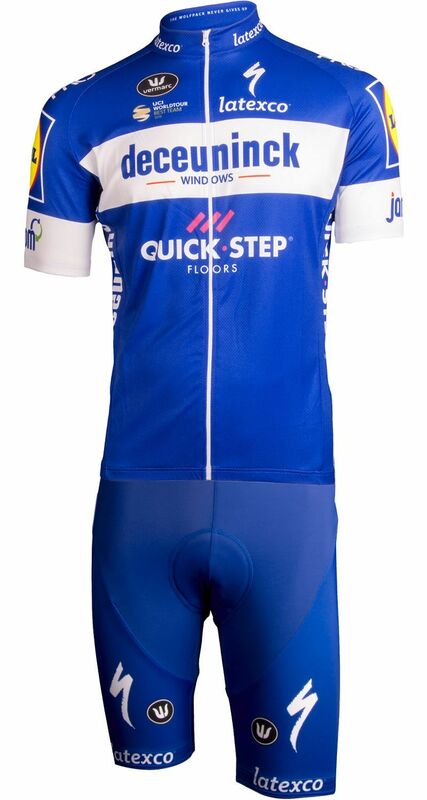 The professional cycling team Deceuninck-Quick-Step 2019 belongs to the UCI World-Tour Teams of season 2019. 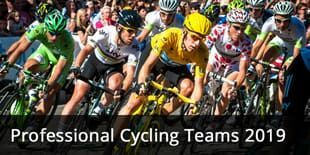 With the original short sleeve jersey of this year you will become "part" of this team.